Natalia is a Head of HubHub and board member of Aj Ty v IT social organisation. HubHub is an international network of co-working spaces that describes itself as a state of mind. With the strong business background, Natalia serves s business consultant on the board of Aj Ty v It. 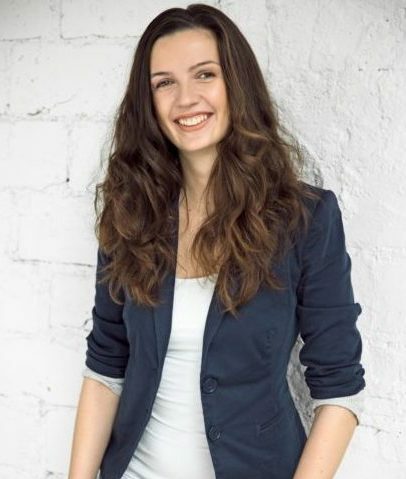 Prior to her current role, Natalia was heading up the office for Bluewolf in Prague, Czech Republic to cover CEE region. In the past 5 years while she moved from NYC to London to Prague office covering roles from Consultant to Project Manager to running an office of 30 employees.